With 2018 NCAAs wrapped up on both the women's & men's side, reckon it's time to look ahead to some serious swimming in the big pool (well, the metres version of the little pool too, with Short Course Worlds in Dec), as we approach the midpoint of the quad leading up to Tokyo 2020. The Canadians come in with a solid trio of Erika Seltenreich-Hodgson, Sarah Darcel, and Kayla Sanchez. Seltenreich-Hodgson, a semi-finalist in both Rio and Budapest, was the 2nd fastest of anyone in the field last year in 2:10.97, and is coming off a 5th straight Canadian University title in the event. She'll battle with Miley for silver, while Darcel and Sanchez will be also be in the hunt having gone bests of 2:12.3 and 2:12.6 in 2017. Behind those two, the top billed swimmers in this event are Canadian Mary-Sophie Harvey and Australian Blair Evans. Harvey, just 18, swam sub-4:40 five times in 2017, with her best showing coming at the Sette Colli Trophy in June where she went 4:36.48. A month later she failed to follow up, adding ten seconds and missing the World Championship final. She's gotten some international experience recently competing for the Energy Standard team, and will challenge for a medal here. Both Meg Bailey and Sarah Darcel will make the tough transition from NCAAs to a LC Championship meet, both earning All-American status in this event last month. Though the Australian finished one spot ahead of the Canadian in Columbus, Darcel has historically been better long course with a best of 4:39.29. Two-time defending champion Hannah Miley topped the 2nd preliminary heat in the women's 400 IM in a time of 4:38.20, giving her the top seed for tonight's (or tomorrow morning, depending where you are) final. 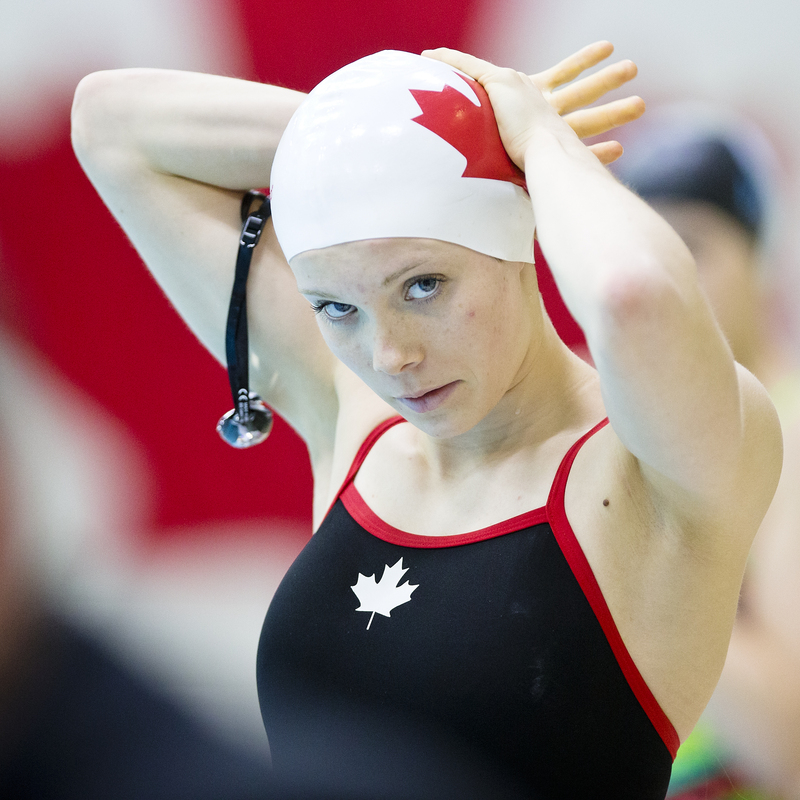 She took over the lead on breast, passing Canada's Sarah Darcel and England's Aimee Willmott. Willmott took 2nd in the heat in 4:39.19, qualifying her 2nd overall, and Darcel's 4:41.55 gives her the 5th seed. Impressive morning heats swim by Sarah to claim the #5 seed for evening finals. Sarah actually led her heat by quite a bit on fly, and was still the leader at the conclusion of the back segment with her characteristically strong front half in this event. Her 4:41.55 this morning was the 4th fastest 400m IM that Darcel has ever done, PB = 4:39.29 from 2017 Canadian Swimming Trials. Ugh, we are going to really regret on missing on Taylor Ruck. She wins the 200 Free. MSH should look at Sarah's time to show how much she would improve her time if she went to Cal. Focussing first on our talented Canadian froski rather than the one that got away for 2018 lol, Sarah put in a great performance to earn 5th in the 400 IM final, lowering her heats time by over 2 seconds to 4:39.43, just 0.14 sec off her lifetime best. Led the field up to the first 200m. Well done Darcel - go fricken Bears and all that fullsend stuff! Yes, in spite of losing Ledecky, Manuel, Howe, Hu, Engel & co. next season, furdettes will reap a bumper crop of the top of the freshie class of 2018 (in both quality & qty), spearheaded by none other than Taylor Ruck. Taylor won gold in the 200m Free in a time of 1:54.81 last night for a new Commie & Canadian record, which equals Missy's PB in this event, and would have bettered Ledecky's 1:55.18 silver @ Budapest 2017! Former Canadian record is a 1:56.85, accomplished unrested by none other than Ruck @ the Atlanta Pro Swim just last month. USA Swimming Stats: These are the top 10 spits for the women's 4x100 Free-R for the U.S.. Relays are so important. Good luck this season! Assuming Meehan & Tracy can help parlay Taylor's world-beating upsurge into similar gains in the little pool once she lands at the Farm this coming season (Ben Titley has worked massive wonders w/TR @ the HPC in such a short span...the spotlight & attendant pressure will be on Greg to keep up this runaway momentum in Ruck's current development), that's going to be massively problematical to Bears' chances of reclaiming the National Team Title from LSJU in March 2019. Would it be too much to hope for Taylor to go pro early?! 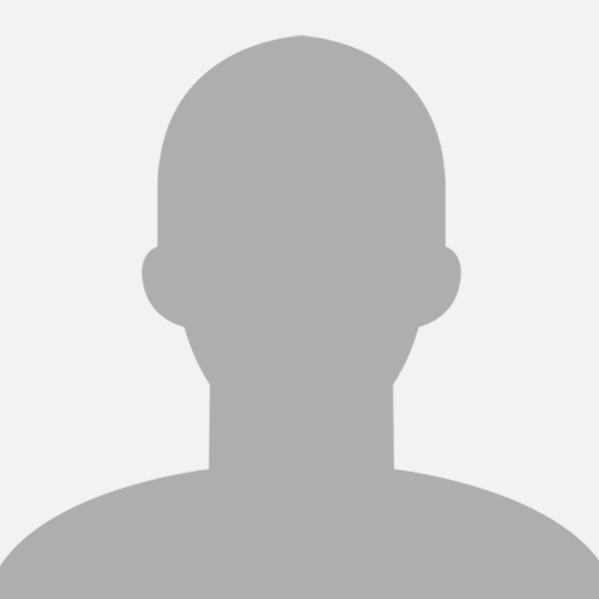 btw anyone knows if Ariarne Titmus of Oz may possibly have an interest in competing collegiately in the States? The 17 y.o. Aussie was out-touched by Ruck by a mere 0.04 sec in this race! 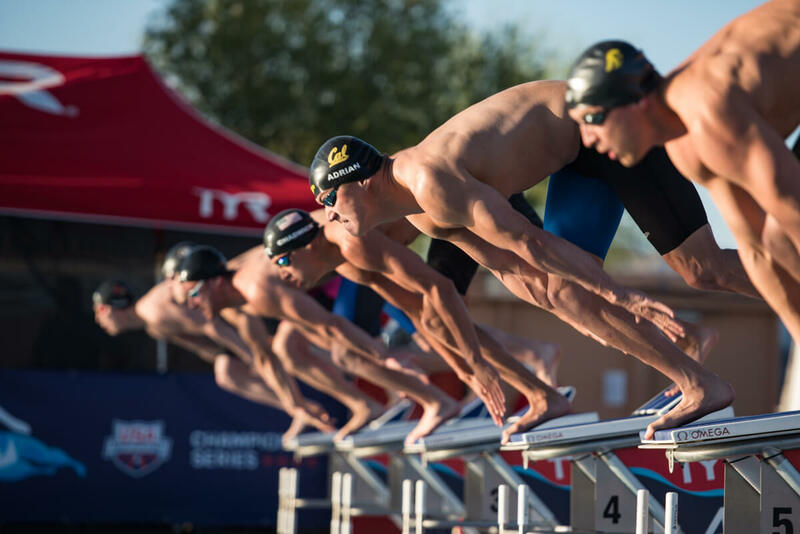 Taking a break from Commies, the college kids and the pros are heading over to Arizona to swim at the Pro Swim Series at Mesa. Pros swimming here are Josh Prenot (100/200 breast, 200/400 IM, 50 fly), Farida Osman (50/100 free, 50/100 fly), Tom Shields (50/100/200 fly, 100/200/400 free), Ryan Murphy (50/100/200 back, 100/200 free), Jacob Pebley (50/100/200 back, 100/200 free), and Nathan Adrian (50/100 free). Despite the fact that this meet is only a couple of weeks after NCAA's, some college kids ready to start their long course season as well. Entered in the meet are Katie McLaughlin (100 free, 200/400 IM, 100/200 back), Abbey Weitzeil (50/100 free, 50/100 fly), Amy Bilquist (50/100 back, 50/100 free, 50/100 fly, 200 IM), Maddie Murphy (50/100 fly, 50/100/200 free, 100 back), Keaton Blovad (50/100/200 back, 50/100/200 free, 100 breast), Chenoa Devine (200/400/800 free, 200/400 IM), and Natalie Tuck (50/100 breast, 200 back, 200 IM). Karl Arvidsson (50/100/200 breast) of the guys' team is also planning to attend, as well as baby bear Elise Garcia (50/100/200 fly, 50/100/200 free). Also look out for 2019 recruit Katharine Berkoff (50/100/200 back, 50 free, 200 IM). Also - Tom was recently training with the National Team at the National Team Camp in San Diego. 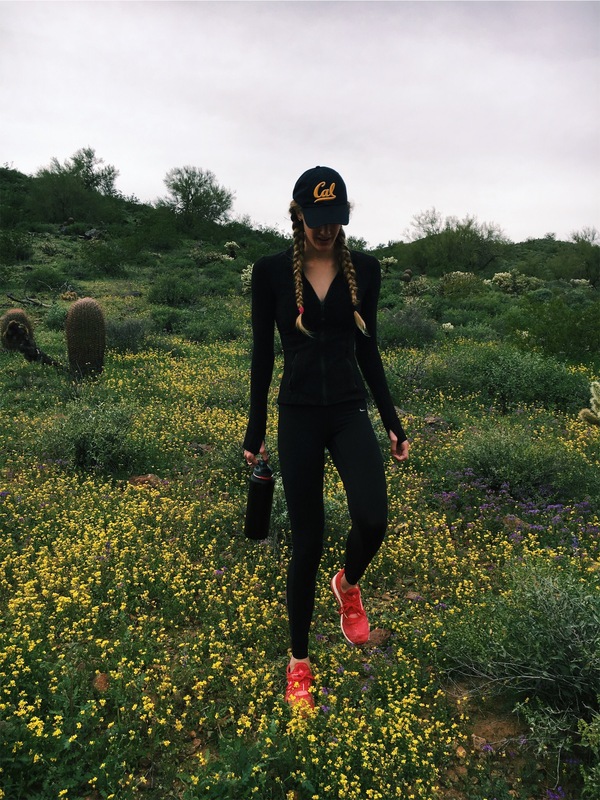 Cassidy Bayer also was on that trip, and will soon head over to the Junior Team Camp in CO! Robin back in the Netherlands, competing @ The Swim Cup The Hague. Has a tough double tomorrow with entries in both the 400m & 100m Free! Will be racing the 50m Free on Sunday. Femke Heemskerk won the women's 200 free in 1:56.97 (under the qualification time for the 2018 European Championships), followed by Robin Neumann in 1:59.80. Marjolein Delno took third in 2:00.12. Robin gets on the podium, claiming the bronze spot in the 100m Free final (55.53), behind Kromowidjojo & Busch. Completed the meet with a 5th placing in the 50m Free A final (26.05)...not sure, but that time = a new PB by 0.01 sec? No Kathleen Baker? Wonder where she is. Alex Walsh hasn't done a lot of LC swimming recently, and some of these times are from 2015, but this is where she would rank on the above lists. Sarah with the Silver in the 200 IM!!!!!!! What a massive performance from Sarah - powered up to another level in her 200m IM final @ the 2018 Comm Games for a silver medal, behind SMOC's gold!! Darcel's 2:11.14 smashes her former 2:12.32 PB from 2017 Canadian Championships. Ranks her 3rd in CAN all-time, behind only Sidney Pickrem (2:09.17), and Erika Seltenreich-Hodgson (2:10.97) who had placed 3rd in this race. Now tedbear ... MSH who? In other Commies news, 2018 super sapling Taylor Ruck pulled off a tough double on Day 4 - winning silver in the 200m Back with a 2:06.42 which is just off her 2:06.36 lifetime best from the Atlanta PSS last month. For reference, Thleen's personal record = 2:06.38 that was good for bronze @ Budapest 2017. Sarah and MSH swim slightly different events. MSH would do the 500 Free on day 1 instead of the 200 IM, then 400 IM, and either 200 Fly or Breast. Jessica Vall became the 3rd swimmer to automatically qualify to the European Champs team through the 2nd day of the meet, coming in under the qualifying standards in both her prelims and semifinals swims of the 200 breast. Vall, who holds Spain's National Record in the event (2:22.56) from the London Olympics, posted a 2:25.10 in prelims, and 2:24.81 in semis, both of which were well under the cuts. Marina Garcia also swam under the cuts in both her prelims and semis of the 200 breast, marking her as the 4th swimmer to automatically qualify to the team. Garcia posted a 2:25.81 in prelims, and 2:25.38 in semis, finishing just behind Vall both times. With the conclusion of the Spanish Open Championship earlier this month, the Spanish swimming federation has announced the nation's roster for the 2018 European Championships in Glasgow. Additional swimmers having notched qualifying times include Jimena Perez, Marina Garcia, and Joan Pons. 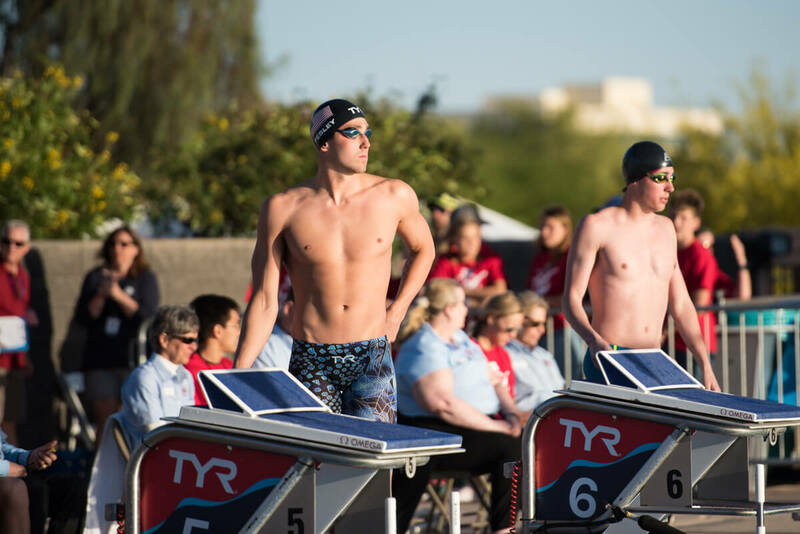 USA Swimming Stats: 36 - Number of World Championship medalist entered into the #TYRProSeries in Mesa. They have won a combined 122 World Championship medals 69 of those being gold. Despite the fact that this meet is only a couple of weeks after NCAA's, some college kids are ready to start their long course season as well. Entered in the meet are Katie McLaughlin (100 free, 200/400 IM, 100/200 back), Abbey Weitzeil (50/100 free, 50/100 fly), Amy Bilquist (50/100 back, 50/100 free, 50/100 fly, 200 IM), Maddie Murphy (50/100 fly, 50/100/200 free, 100 back), Keaton Blovad (50/100/200 back, 50/100/200 free, 100 breast), Chenoa Devine (200/400/800 free, 200/400 IM), and Natalie Tuck (50/100 breast, 200 back, 200 IM). Chenoa qualified for the B final in the 400 IM, going a 5:07.97. Katie McL was DQ'd. Prenot was second behind Kalisz with a 4:19.56. Bears had 5 swimmers in the 100 women's fly. Farida placed 3rd in the B final of the 100 fly with a 1:01.19, though she went a 1:00.88 in the prelims. Amy won the C final with a 1:02.76, with baby bear Elise Garcia placing 5th (her prelims time was a 1:02.80) and Maddie placing 7th (prelims time was 1:03.04). Abbey also qualified for the C final with a 1:02.31, but scratched. In the 200 back, Keaton swam to a 2:17.09 to squeak into the A final, while Katie McL dropped a 2:17.72 in prelims to qualify for the B final. 2019 recruit Kat Berkoff flew to a 2:13.10 to qualify third. Keaton placed 8th in the final, and Berkoff placed 4th. On the guys side, Pebs and Murph went 1-2 in the prelims in finals. Murphy won the final with a 1:56.51, and Pebs was 2nd with a 1:58.30. Keaton and Chenoa went 2:06.93 and 2:06.53, respectively to qualify for the D final in the 200 free. Maddie went a 2:10.46. Keaton and Chenoa both scratched the final. Murphy and Pebs both scratched the 200 free. USA Swimming Stats: "This was the 2014 Pan Pac Championships team roster in 2014. The 2018 team gets selected at the Summer Nationals. A fun summer ahead." Thleen, Bootsie, Missy, Caitlin, Katie, Lizzie, Abbey were all on that team (also Jessica Hardy & Cierra if you feel like counting them as Bears). Nathan, Tony, Murph, Pebs, Prenot, Shields on the men's side. Chenoa went a 9:16.06 in the 800 free to place 11th. In the 100 back, Katie McL went a 1:05.03 to qualify for the C final. Keaton (1:01.77) and Amy (1:01.99) went 3-4 in the 100 back finals, and 2019 recruit Katharine Berkoff placed 3rd with a 1:01.69. On the men's side, Ryan won the event with a 53.98, and Jacob went a 54.88. Josh was fourth in the 100 breast (1:01.28), and Karl and Chuck Katis both made the B final, and placed 7th and 2nd there. In the 200 fly, Tom scratched the meet (I think?) and Elise qualified for the C final. Bears had many swimmers in the 100 free. Abbey qualified for the A final with a 55.79, and Katie McL won the B final with a 55.75. Farida was 7th in that same final, going a 56.83. Keaton was 58.37 in the C final and Maddie was 58.79 in the D final. Elise was 58.85 in the prelims. Nathan won the men's 100 free in a 48.84, Ryan placed 6th in the A final with a 51.18, and Jacob was 3rd in the B final in 51.47. The 200 IM had three bears in the final. Katie was 2:20.66 to place third in the B final, and Amy was right after in a 2:20.81. Chenoa placed 2nd in the C final with a 2:22.20. Josh was a 2:00.57 to place 2nd behind Chase Kalisz. Now that both the Swim Cup The Hague and the Eindhoven Swim Cup have completed in Netherlands, the initial squad selected for the European Championships has been announced by the Royal Dutch Swimming Federation (KNZB). Hmmm, was wondering if Robin may attempt to qualify for that 2nd 200m Free individual spot that's still open? From the above SS article: "However, additional members may be added by the federation. Per the KNZB selection criteria, the 2nd qualifying period now begins and runs through June 30th, whereby swimmers can specifically request a competition of their choice, pending approval, be used as their trial meet. However, during the 2nd period, the swimmers will be vying for only those spots not already taken up by athletes having achieved qualifying times already. Suggested meets for the 2nd qualifying period include the Mare Nostrum circuit in Canet, Barcelona and Monaco, which all take place in June, as well as the Sette Colli Trophy in the same month." 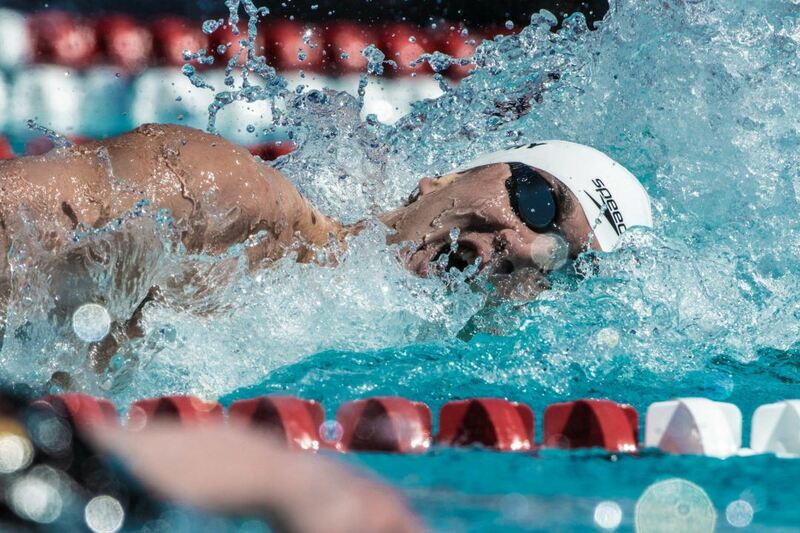 The 2018 TYR Pro Derby will be held at the University of Louisville on April 28th, featuring a shootout style set of heats of 50 freestyle. Margo Geer is your 2018 TYR Pro Derby winner on the women's side, taking home a cool $4,000. Geer had her fastest swim of the three in the final, showing incredible consistency through her swims with times of 24.97, 25.01 and 24.91. Madison Kennedy was just over a tenth back for 2nd in 25.02, taking home $3,000, while Lia Neal was 3rd in 25.15 for $2,000. Farida Osman felt the pain during the last round, but still takes home $1,000 for her 4th place finish. Bears @ the Kentucky Derby => Farida with Madison! Looking towards this summer, there are 2 Bears that could possibly make the Pan-Pacs team in the 200 fly! At a quick glance, Sean Grieshop, 2018 Baby Bear Reece, several of the Bear Bros/Pros (Nathan, Pebs, Shields...but no Murph or Prenot) as well as Katis are scheduled to race. Anthony Ervin is also expected to make his 2018 debut, having only raced at two stops of the FINA World Cup Series in the fall. 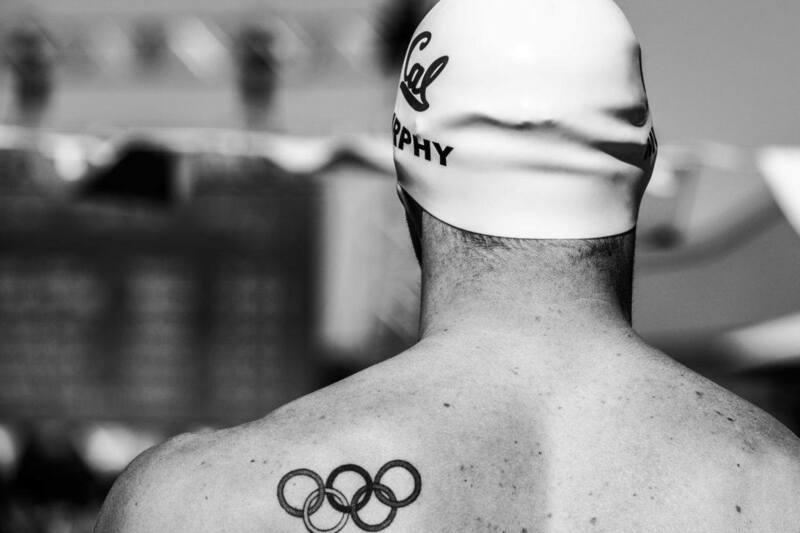 The 2000 and 2016 Olympic Champion is entered in his specialty event, the 50 free, as well as the 100 free. Most of the training group at Cal, both undergrad and post-grad, including Tom Shields, Ryan Murphy, Abbey Weitzeil, Amy Bilquist, Michael Jensen, Justin Lynch, Josh Prenot, Keaton Blovad, Matthew Josa, Katie McLaughlin, and Nick Norman. Most of the training group from Team Elite in San Diego (David Marsh's group), including Katie Meili, Kendyl Stewart, Sarah Gibson, Ryosuke Irie from Japan, and Kathleen Baker (who is a Cal undergrad but trains with Marsh in the summers). 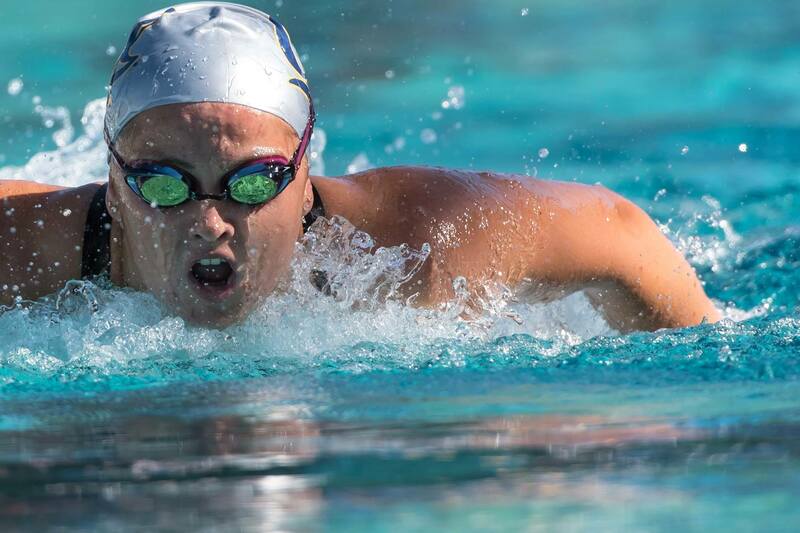 In a tight race for 2nd (200 IM), USC's Louise Hansson (2:14.40) edged out Cal's Sarah Darcel (2:14.88). Darcel's teammates Katie McLaughlinand Keaton Blovad tied for the B-final win in 2:16.61 (the Grand Challenge features a four-person A-final). 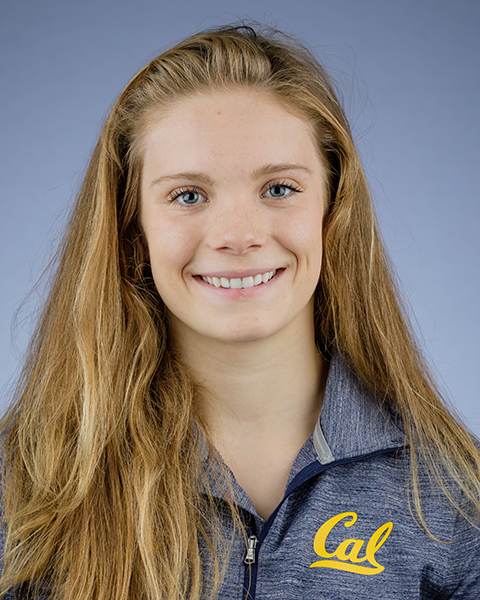 Hosszu also contested the women's 50 freestyle, where after finishing in a three-way tie for 3rd with Caroline Baldwin and Amy Bilquist, the swim-off was scrapped and a five-person final was allowed. Abbey Weitzeil took the win in 25.11, a season best, followed by Anika Apostalon (25.52) and Bilquist (25.64). Hosszu took 4th, dropping her morning time by two tenths in 25.67. The men's 200 freestyle saw an intriguing four-way Cal battle, with Andrew Seliskar (1:49.24) using a 27.29 final 50 to out-sprint Ryan Murphy (1:49.57) for the win. Zheng Wen Quah (1:50.23) and Jacob Pebley (1:50.54) were close behind for 3rd and 4th. 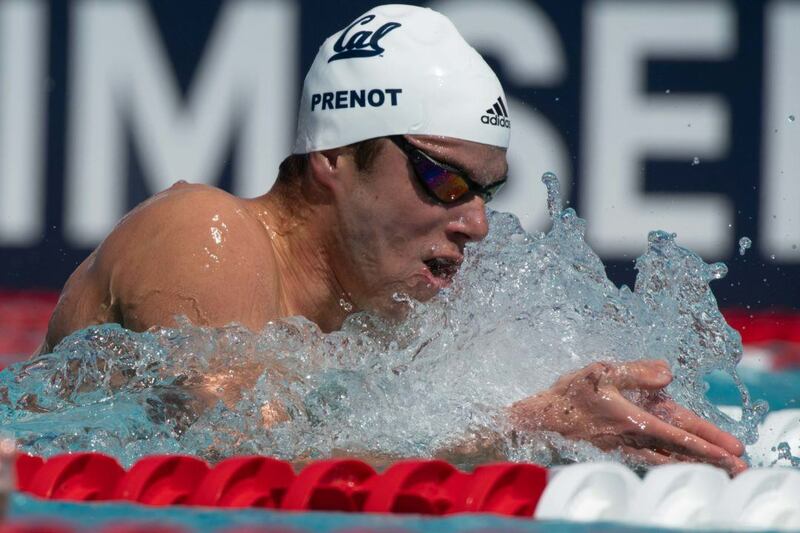 Will Licon and Josh Prenot renewed their friendly rivalry in the men's 100 breast, with Prenot getting out to a lead of four tenths at the halfway mark in 29.19. Licon charged back in 32.13, making up exactly four tenths on Prenot as they tied for the win in 1:01.72. Connor Hoppe lowered his prelim swim by over half a second for a season best 1:02.60 and 3rd place. Licon was back in action shortly after in the 200 IM, using a 34.28 breast leg to close the gap on Ryosuke Irie and Trenton Julian, who were a clear 1-2 at the 100 wall. Irie wouldn't relinquish his lead, closing in 28.13 for the win in 2:01.59, followed by Licon (2:02.53) and Julian (2:02.79). The women's 400 free final had a very exciting battle to close out the day, with 13-year-old Claire Tuggle (4:16.45) fending off a charge from Sarah Gibson (4:16.62) to get the win. Gibson made up nearly a second on the last 50, finishing in 30.89. Cal's Chenoa Devine wasn't far behind, claiming 3rd place (4:17.13). 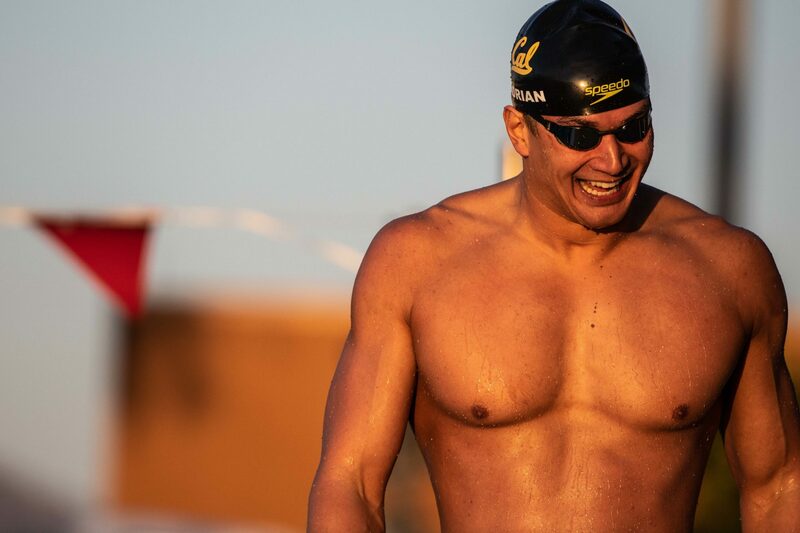 After duelling for the 200 freestyle crown on night 1 of the 2018 Speedo Grand Challenge, California teammates Ryan Murphy and Andrew Seliskar each lowered a meet record at day 2 finals in Irvine. Murphy, who won that 200 free race on Friday, took down his own meet record in the 200 back, while Seliskar lowered the mark in the 100 fly. 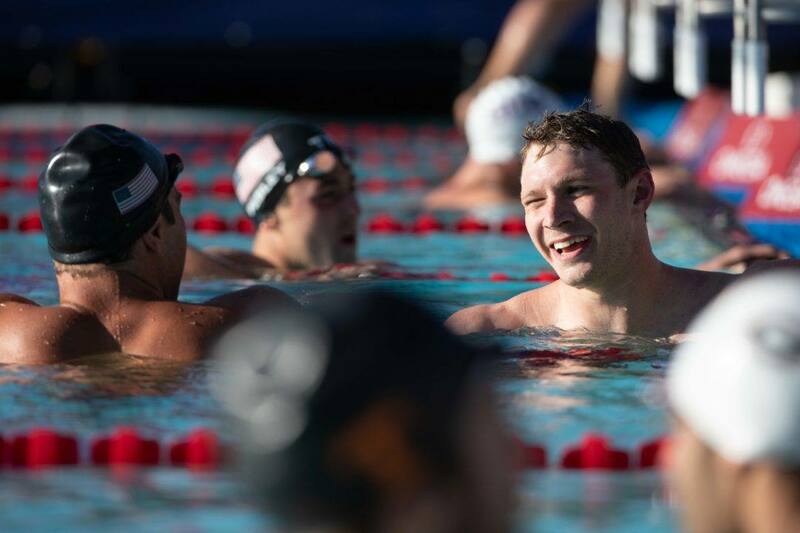 Three of the six fastest men in the world this year went to battle in the 200 back, with Murphy taking on teammate Jacob Pebley and Japan's Ryosuke Irie, who is currently training at Team Elite. Murphy led from the start, fending off a late charge from Irie to clock 1:55.70, breaking his 2015 meet record of 1:57.20. Irie closed like a freight train in 28.58, touching in 1:56.23, with Pebley back for 3rd in 1:57.68. Both Murphy and Irie were just off their season best times which rank them 3rd and 6th in the world, while Pebley sits 4th. After his impressive 200 free on day 1, Seliskar continued his strong showing at the meet with his swim of 52.83 in the 100 fly. He knocked off Luis Martinez's 2017 meet record of 52.85 by .02, and missed his own best time by the same margin (52.81 from 2015). He was particularly strong on the back half, coming home in 27.72 to overtake teammates Tom Shields and Matthew Josa. Shields took 2nd in 53.41, with Long Gutierrez (53.58) 3rd and Josa (53.96) 4th. Team Elite's Kathleen Baker also took down a meet record in the women's 200 back, touching in a quick 2:10.32 to surpass Elizabeth Pelton's 2:11.59 from 2015. Swimming her first long course 200 back of the year (excluding prelims), Baker becomes the 4th fastest American so far this season. Emma Schanz (2:14.63) edged Amy Bilquist by .01 for 2nd, while Katinka Hosszu ended up swimming the 'B' final, finishing 5th overall in 2:15.56. The Hungarian did come out victorious on the night however, claiming the 400 IM decisively in 4:39.51 over Samantha Shelton (4:48.52) and Sarah Darcel (4:49.94). Hosszu moves to 18th in the world for the year. The women's 100 fly saw an exciting four-way battle, with Farida Osman blasting out to an early lead in 27.18 before Hellen Moffitt, Louise Hansson and Katie McLaughlin attacked coming back. McLaughlin came home the quickest, but it was Moffitt who got her hand on the wall first in 58.78, just a few hundredths ahead of Hansson (58.82). McLaughlin was 3rd in 59.02, while Osman faded back to 4th in 59.38. McLaughlin's swim makes her the 7th fastest American this year (Moffitt is currently 4th with her 58.59). McLaughlin had a win of her own, taking the 200 free in 1:59.08 to become the 6th fastest American this year. 13-year-old Claire Tuggle (2:00.69) edged out Hansson (2:00.81) for 2nd, posting her third fastest swim ever. International swimmers Vlad Morozov and Jacob Heidtmann each picked up a win as well, with Morozov taking the 50 free and Heidtmann the 400 IM. 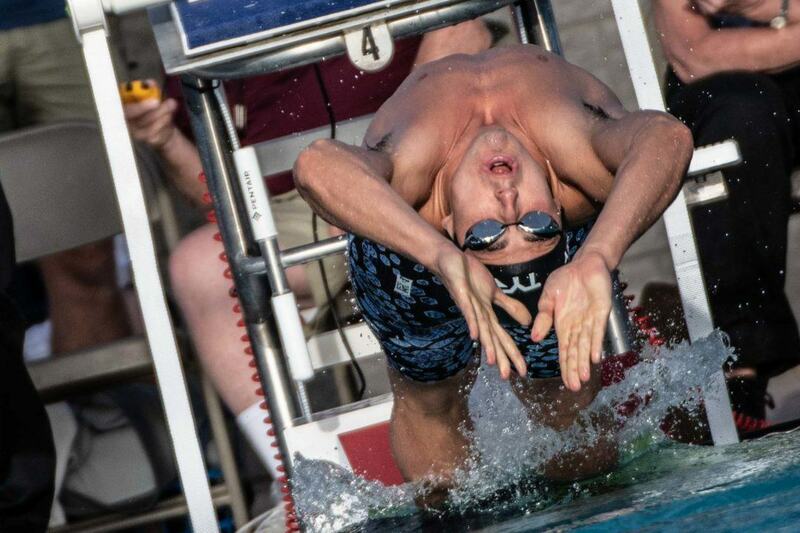 Morozov, currently ranked 3rd in the world with his 21.47, swam 21.98 to top Cal's Michael Jensen (22.61). 37-year-old Anthony Ervin was also in the mix, ultimately placing 16th in 24.13 after a 23.85 prelim. Heidtmann (4:20.76) used a strong freestyle to get by Cal teammates Michael Thomas (4:21.15) and Trenton Julian (4:22.17), both of whom registered best times. In the final event of the night, open water ace Jordan Wilimovsky pulled away from Cal's Nick Norman on the back half of the 400 free to win in 3:51.48, just a second off his lifetime best. He is now the 2nd fastest American this year behind only Zane Grothe, as he takes down his season best by three full seconds. Norman, who brought his PB down this morning in 3:55.05, got it down a bit more for 2nd place in 3:54.93. Cal's Katie McLaughlin was the star of the night with two wins. She first won the women's 200 fly in aggressive fashion, out in 1:01.77 at the 100 before holding 14-year-old Justina Kozan at bay down the stretch and touching in 2:11.22. McLaughlin then threw down a personal best time in the 100 freestyle, using an incredible second 50 to blow by Abbey Weitzeil for the victory. Out in 27.09, 0.65 back of Weitzeil, McLaughlin stormed home in 27.77 for a time of 54.86, her first time under 55 with her previous best at 55.05 from 2015. She's now the 6th fastest American in the event this year. Weitzeil held on for 2nd in 55.75, bringing her season best from Mesa down by .04, and Hungarian Katinka Hosszu was 3rd in 55.92. The other meet record on the night went to Ryan Murphy, who, like Baker, broke the 200 mark last night. Murphy was out quick in 25.94, but Ryosuke Irie came back on him at the end, just like in the 200, but narrowly ran out of room. Murphy touched in 53.29, while Irie settled for 2nd in 53.31, producing an impressive back half of 27.03. Jacob Pebley was 3rd in 54.85. Andrew Seliskar won his third event in three nights, claiming the 200 fly in 1:58.64 to make him the 6th fastest American this year. Trenton Julian took 2nd in 1:59.86, just off his PB of 1:59.71, and Tom Shields was 3rd in 2:00.44 after being the only one sub-2:00 in prelims. Jordan Wilimovsky and Nick Norman went to battle once again in the men's 1500, with Wilimovsky negative splitting (7:37.7/7:33.9) en route to the win in 15:11.70. Norman, who lowered his best time by over six seconds in prelims down to 15:23.09, took it down another six for 2nd place in 15:16.81. Wilimovsky is currently the 2nd fastest American this year behind Zane Grothe, while Norman is now 4th behind those two and Andrew Abruzzo. In the women's distance event, 13-year-old Claire Tuggle produced the 2nd fastest swim of her young career in the women's 800 free in 8:42.72, topping runner-up Chenoa Devine (8:52.84) by over ten seconds. Michael Jensen finished the night out in the men's 100 freestyle, breaking 50 for the 5th time in his career (also did this morning) in 49.51, making him the 7th fastest American this year. Marius Kuschwas the runner-up in 50.83. A number of 2018 Baby Bears (Ema, Cass, Alex) selected to rep Team USA @ these international meets in the early summer. 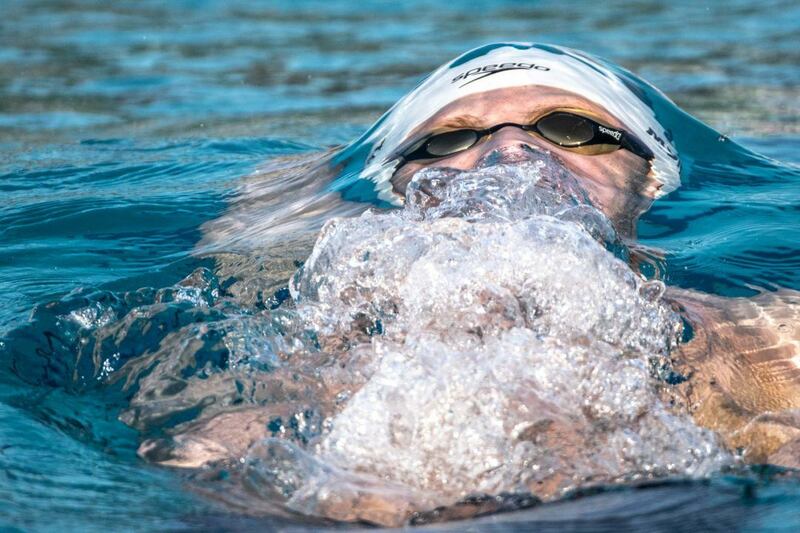 The next big date circled on the European swimming calendar is the upcoming Mare Nostrum series, which takes athletes to 3 major Mediterranean meets in 9 days as a major benchmarker ahead of the upcoming European Championships. 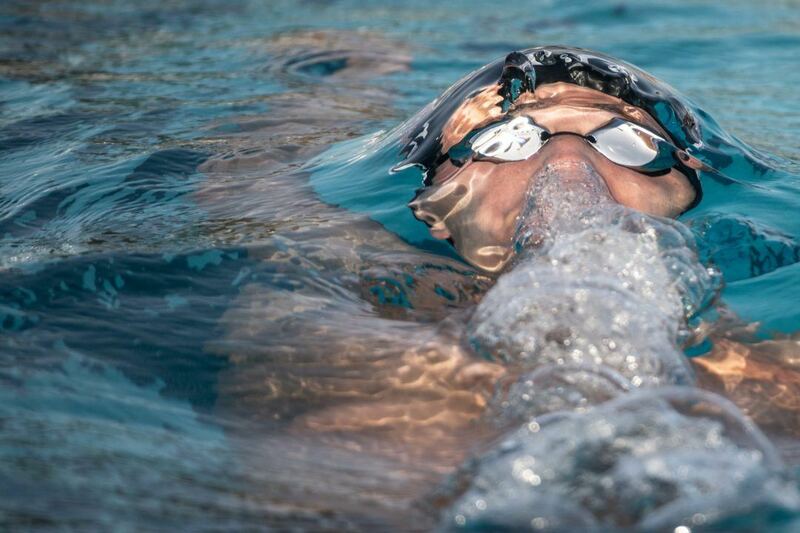 American swimmer Missy Franklin, who hasn't raced since undergoing double shoulder surgery in early 2017, is entered to swim at the Mare Nostrum series stops in Canet, France from June 9th to 10th and Barcelona, Spain from June 13th to 14th. Franklin's schedule at both meets includes entries in the 50/100/200 back and the 100/200 free her traditional international schedule. The meets will be a good spot for her to test her new training, as it includes a world-class field with the likes of Kathleen Baker, Taylor Ruck, Katinka Hosszu, Jenny Mensing, Anastasia Fesikova, Daria Ustinova, Mie Nielsen, Veronika Andrusenko, Brooke Forde, Holly Hibbott, Rikako Ikee, Pernille Blume, and Ranomi Kromowidjojo entered in the same events as Franklin, along with many other big names. The Monaco stop will include names like Cate and Bronte Campbell and Sarah Sjostrom, though most of the Americans will have gone home by then. Thleen presumably sitting this meet out, as Little Bean will be jetting off to Europe for the Mare Nostrum series in the same timeframe, where she'll enjoy the company of 2018 Baby Bears Cass & Alex. 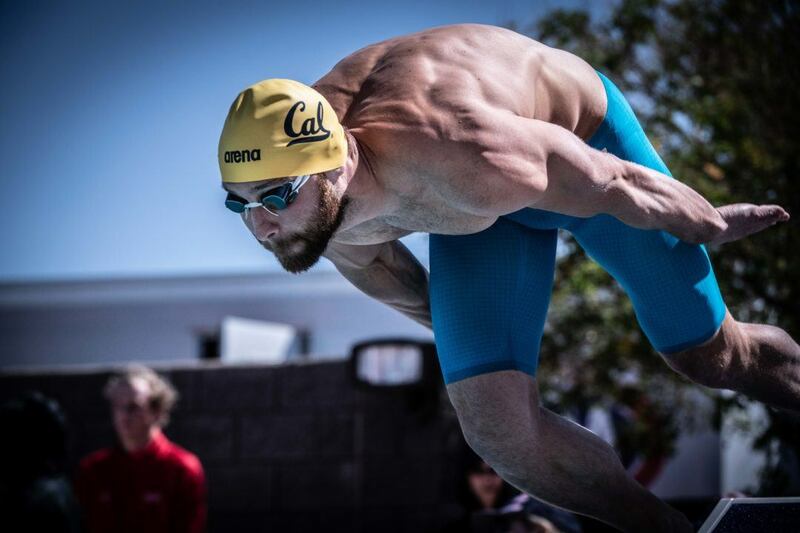 There are a ton of big names, between Olympians, collegiate standouts, and age group stars, expected to swim in Santa Clara next week. 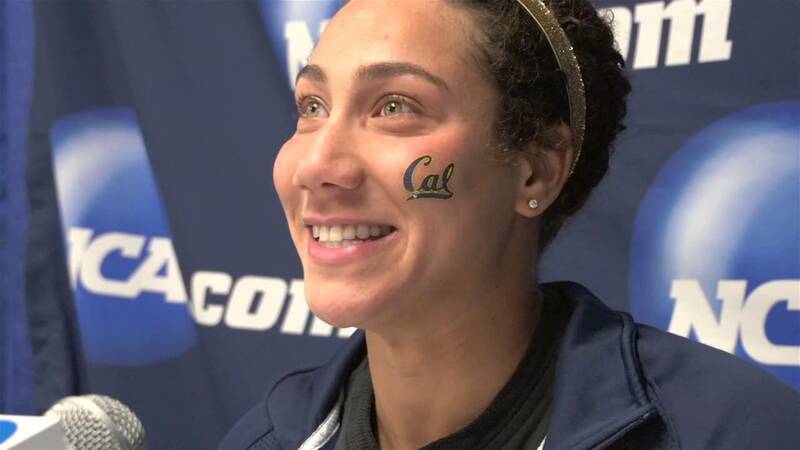 Ella Eastin, Simone Manuel, Lia Neal, and Katie Ledecky head up the group racing from Stanford, while Cal will bring Nathan Adrian, Ryan Murphy, Josh Prenot, Tom Shields, Andrew Seliskar, Farida Osman, Abbey Weitzeil, and Katie McLaughlin, among others. If that wasn't enough talent, Team Elite is showing up with names like Kendyl Stewart, Caroline Baldwin, Hellen Moffitt, Michael Chadwick, and Anthony Ervin. Plenty of other big-time swimmers from pockets around the USA are entered to race, like world record holder Lilly King and Olympians Matt Grevers, Kelsi Dahlia, Melanie Margalis, Chase Kalisz, Leah Smith, Olivia Smoliga, and Zach Apple. Meanwhile, international standouts like Japan's Ryosuke Irie and Canada's Kylie Masse are expected to race, too. The biggest age grouper to watch will be Riptide's Regan Smith, who will race the 100/200 back, 100/200 fly, and 400 free. Another fast-rising American backstroker, though, is Isabelle Stadden, from nearby Aquajets, also in Minnesota. Stadden threw down a lifetime best 2:08.37 in the 200 back at the Mel Zajac meet and added another 1:00-low showing in the 100 the 15-year-old is one of several teenagers in American backstroke on the verge of breaking out.